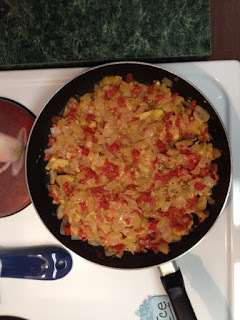 I found this new recipe and it is DELICIOUS and simple. 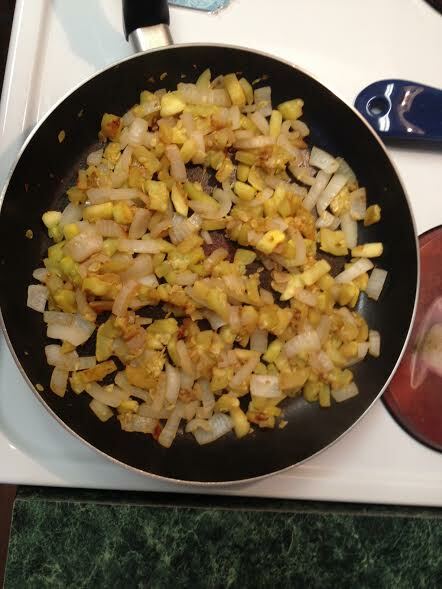 In a large pan, brown the squash and onions. flavors have time to combine.